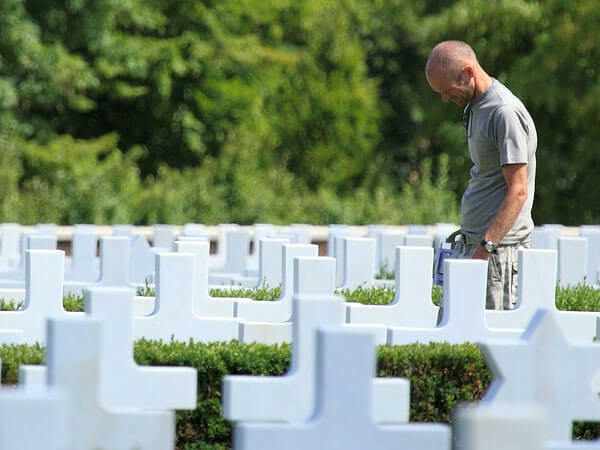 Tradition - Serving with compassion and understanding, the Rux Funeral Homes have helped families in their time of need for over 40 years. 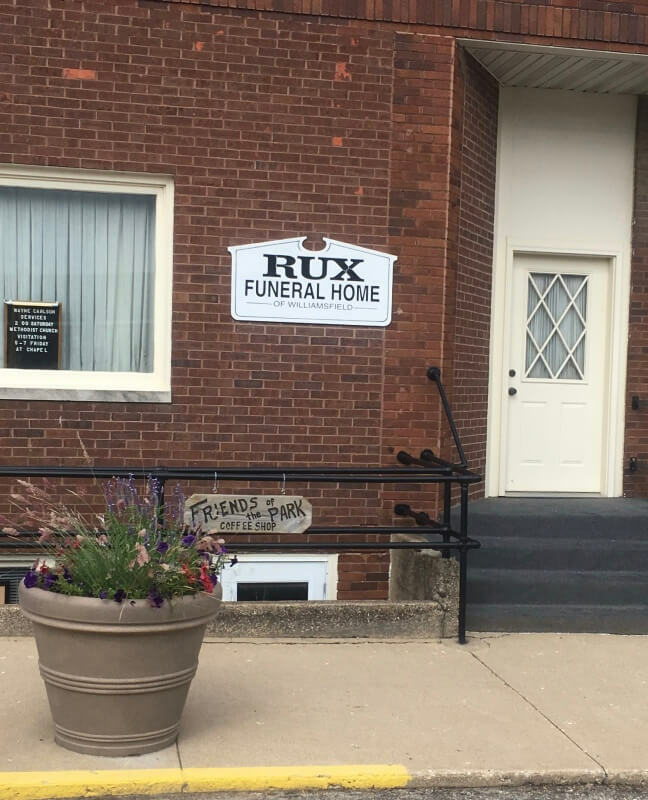 Family - Family owned and operated, those at the Rux Funeral Home know and appreciate the blessings of family. 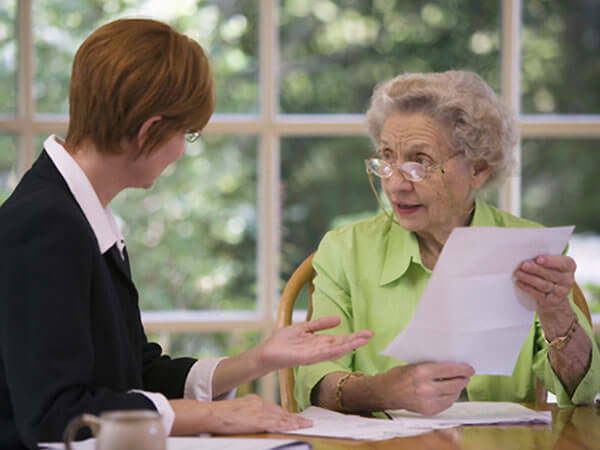 Service - We are always available to answer any questions you may have about at-need or pre-need services. 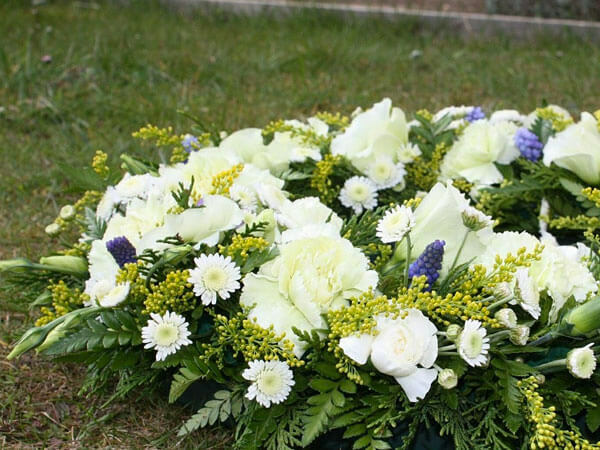 We also offer information concerning pre-financed funerals. | 507 S. Chestnut St.
| 103 E. Gale St.